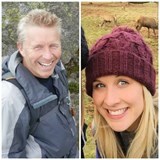 A father and daughter team are preparing to scale Mont Blanc to raise funds for World Land Trust (WLT) in June. On the border between France and Italy, Mont Blanc is the highest peak in the Alps. 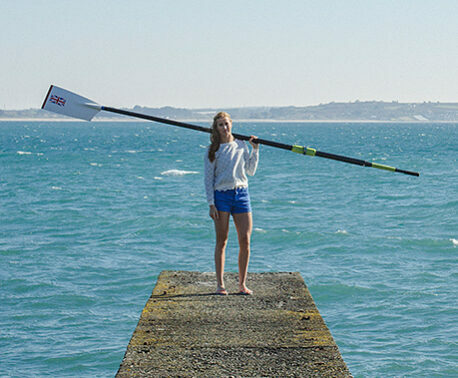 Team Gabbitas are hoping to raise £1,000 for WLT. “We’re climbing Mont Blanc for World Land Trust because they do amazing things to help save the planet,” they said.